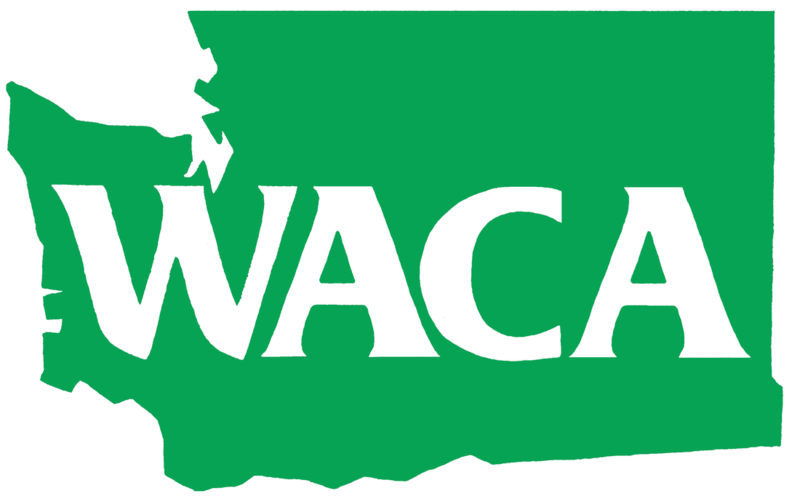 The 2019 conference will be held at the Three Rivers Convention Center in Kennewick, Washington on March 13, 14 & 15. More information will be available in the coming weeks. Have a great day! I believe that we all are more alike that we are different. I ran for President of WACA on the concept of six degrees of separation. I’m a small-town girl, graduating from high school in 1981 along with 28 other people. I went to a small junior college in Coeur d’Alene Idaho, North Idaho College, where I played basketball. I transferred to Whitworth and graduated in 1985 with a degree in Music Education and a minor in PE. Two months later I got married to the love of my life. I first taught and coached for two years in the Wishkah Valley and Cashmere High School has been my place, my spot, my home ever since. I have been the Leadership teacher at CHS for the past 22 years. My husband and I have three grown children, Gary 27, who has taught me to be the very best person to others. He has high functioning autism. Rudy my 25 year old, has just come home from five years in the Marine Corps. And my daughter Karley 24, who studied at North Idaho College to become a Pharmacy Tech. All my children live and work in the Wenatchee Valley. I’m 55 years old and for the past three years, my husband and I have lived with my mom on the beautiful shores of Lake Chelan. I have quite the commute but we live in a beautiful place. ​Now after all that let’s get back to WACA. Did any of that short bio resonate with you? I have the greatest job, the best friends, and the most spectacular life I could have ever imagined. My job at school is to create fun, enthusiasm, and togetherness for my school. I love elephants, they are majestic, beautiful, and commanding. Right before I came to WACA last year and ran for President, I went to see “The Greatest Showman”. The lightbulb turned on. That is why this year’s theme is “The Greatest Show on Earth”. Through the craziness of Leadership we put on a show. There is often chaos behind the scenes, some drama in the set up and practice, and when the show (or assembly) goes on, it comes out wonderfully with a lot of hard work and effort on everybody’s part. I love this message and that I could find a way to incorporate my beloved elephants in the theme. 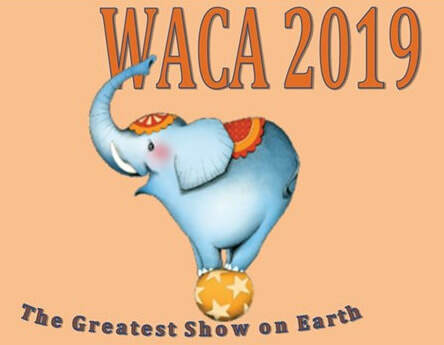 I hope you will enjoy this year’s WACA conference and learn, rejuvenate, and find some wonderful morsels of encouragement to take back with you to your school. The Organization's Mission: To promote and provide resources for those involved in student activity programs that actively engage students in a positive learning community. Provide the opportunity to connect all students through an activity. Recognize and celebrate student success.